TV: The award-winning media company REDHANDEDTV have been our media partner since 2013. Based in the UK and responsible for projects ranging from M32 Match racing to Tesco ads they have delivered the most professional coverage of wavesailing events anywhere in the UK. WindurfingTV hosted bt Ben Proffitt now cover all of our events! 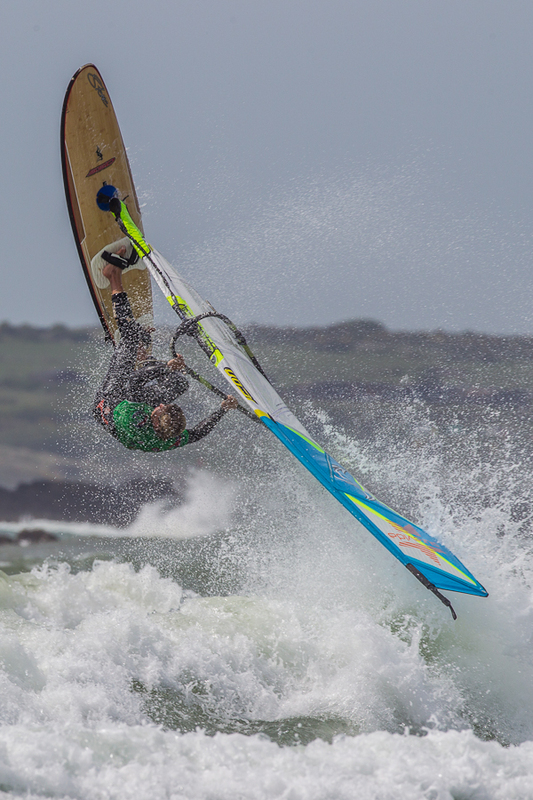 Mags and Websites: WindsurfTV, Windsurf Magazine, WindsurfingUK all cover our events. Features spread out over the months with each month getting approximately 1.4million impressions collectively. Regional: We enjoy tremendous support from regional newspapers and radio station at each event. National Sport bodies. RYA, UKWA and BWA sites providing regular updates and inside information.